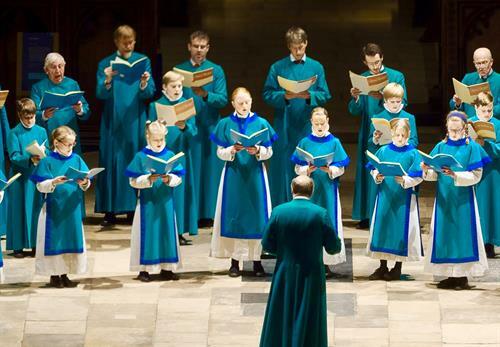 Hear the angelic voices of this internationally renowned choir on tour from Salisbury Cathedral, Wiltshire, England. 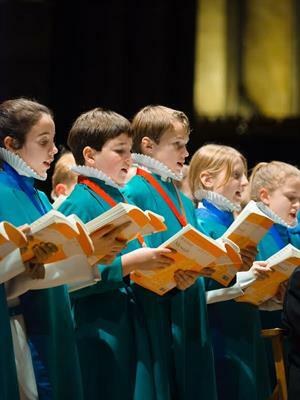 The group of nineteen students, 10-13 years old, plus accompanying adults will sing a fully choral Evensong. Select members of The Salisbury Cathedral Choir have been providing music at the historic Cathedral since its consecration 750 years ago. The nave of All Saints’ is known for its great acoustical design, making it an excellent performance venue for the Salisbury Cathedral Choir, The Carmel Bach Festival, and the Monterey Symphony. All Saints’ also recently hosted an extraordinary eight-week art exhibit by Russian artist Ludmilla Pawlowska, and is pleased to give back to the Carmel-by-the-Sea community again by providing this exciting opportunity! Join us for this special treat! !